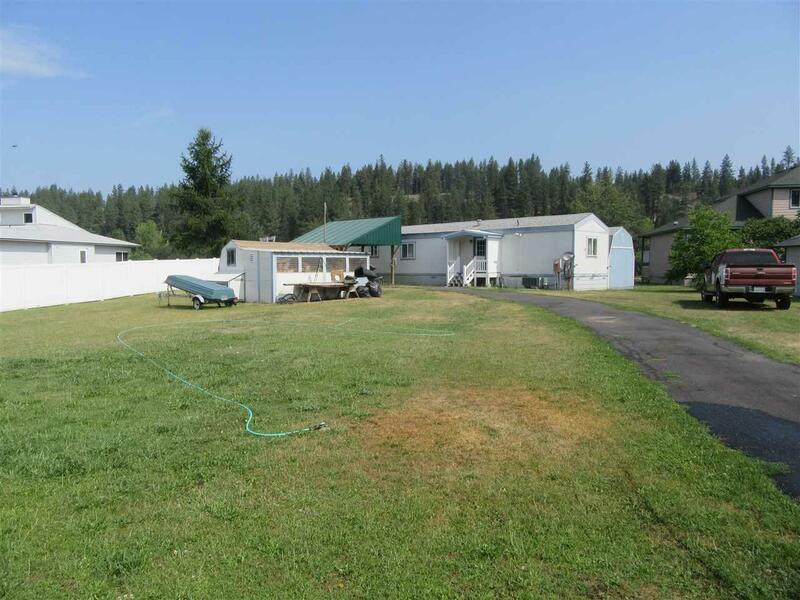 Nicely maintained 14' X 70' 2 bedroom, 1 bath on a large enclosed lot. 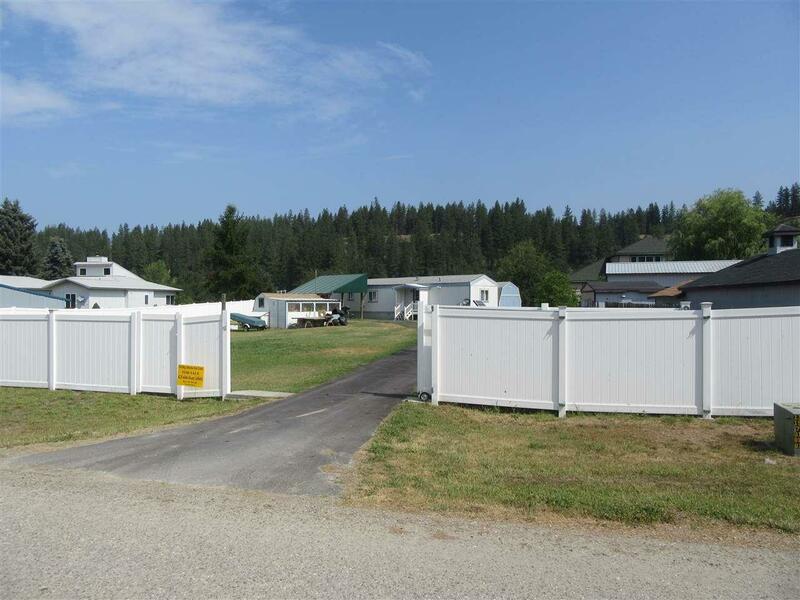 Sitting between the Pend Oreille river and with 100' frontage on Duncan Lake. 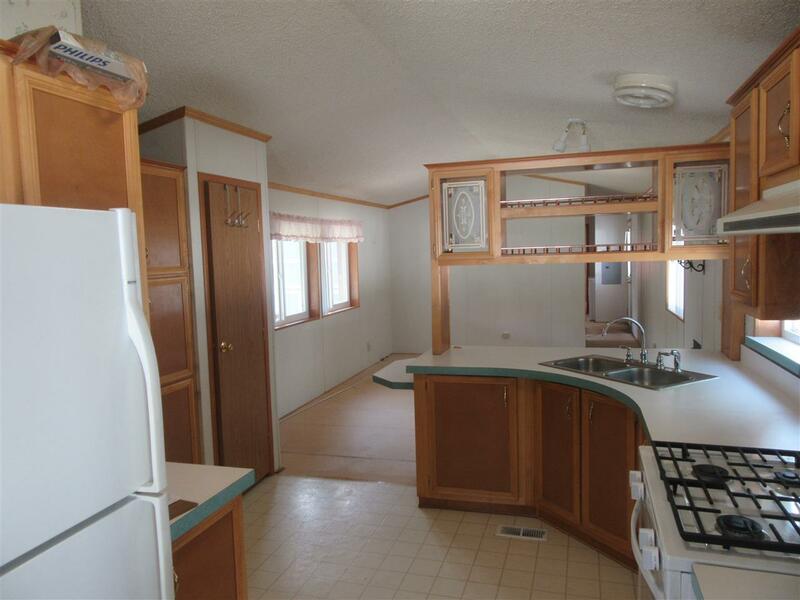 The home has new carpeting, a convenient walk in tub/ shower, a 4 yr. old roof, a newer heat pump, a huge storage building, and a carport. Just off LeClerc Rd. 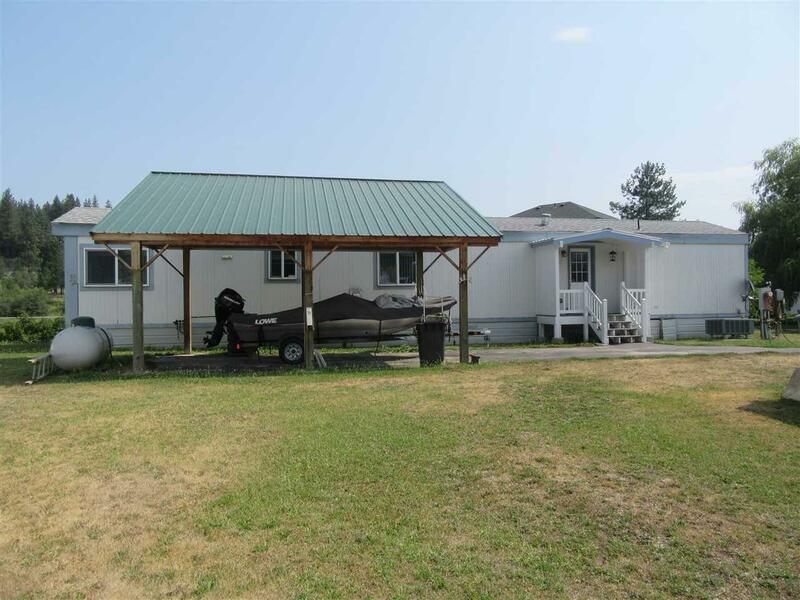 a few miles north of Newport... FHA and VA financing is Available! Listing provided courtesy of Sterling Johnston Real Estate.